Toronto-based company Pehr Design is launching a new line of baby and kids accessories this week aptly named Just Hatched. It includes crib sheets, blankets, bins, hooded towels and mobiles in chick, lamb and bunny themes. There is also a line of bins with attached pom-poms which might be my favourite (and apparently everyone else's as some of them are already back-ordered!). Pehr is running a Pinterest contest until March 4 where you could win 6 of your favourite Pehr products. For more details check out their Pinterest site. 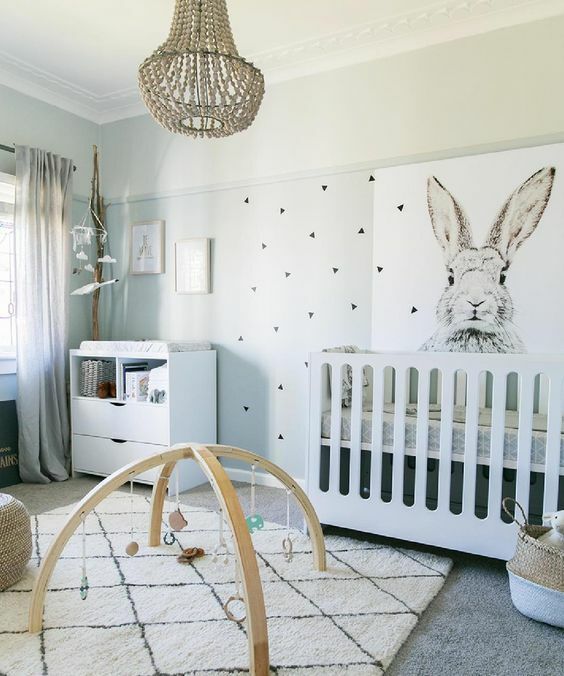 In the meantime look at this collection of creative nurseries I have rounded up and some of the Petit Pehr products that would look great in them. Merry Go Round Mobile. $70. Little lamb bin. Available in three sizes. Starting at $19. Alphabet crib sheet - $36. 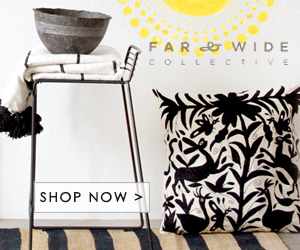 Pom pom hamper - available in four sizes. Starting at $20. Noah's Ark storage. Available in three sizes. Starting at $26.